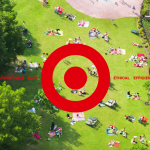 As the holiday season approaches and gift purchasing in full swing, we are witnessing an emergence of brands and organizations offering purpose-driven presents for perhaps a more meaningful and impactful gesture. Here, we explore three types of ‘good gifts’ that have gone mainstream and look to understand their importance and relevance in a time where brands are all vying for consumers’ share of mind and wallet. An organization with generosity and purpose embedded in its DNA, Charity:Water empowers its community to create their own campaigns that support their mission of clean water for all. 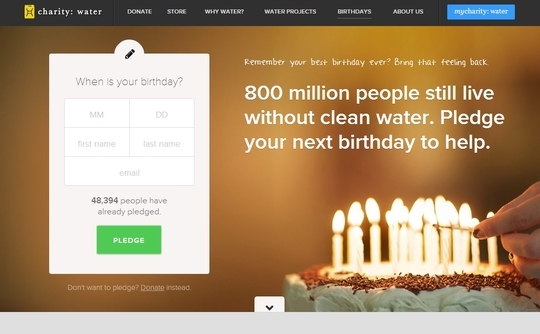 Widely known for its birthday pledge, Charity:Water’s dynamic community of supporters decided to extend this idea to Christmas. One of their younger supporters, Camden, forwent the traditional request for toys in favor of giving water to those in need. The campaign was a success, and more than 200 people were provided access to clean water. What’s key is how Charity:Water not only encourages their community to co-create their own means of contribution or fundraising, but also recognize, showcase and celebrate these efforts in meaningful ways. Seasoned collaborators, FEED and West Elm, came together this holiday season to provide giftable dinnerware with a view to ‘feeding your spirit’. 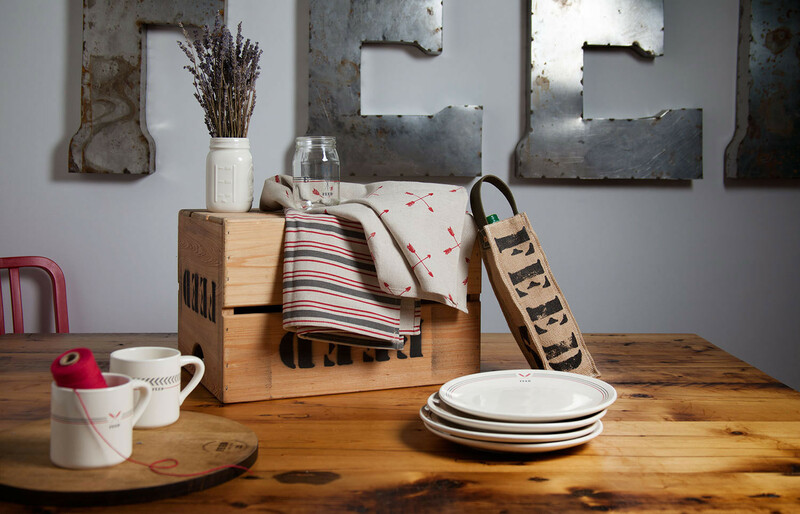 The West Elm exclusive Americana collection helps to fund meals for US families in need. Each product features a number that corresponds to the number of meals donated, so customers can see their direct impact. And, consumers are reacting more than positive, with one of the key products – the arrow apron – already selling out. The takeaway? 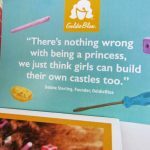 Brand and non-profit collaborations can help move products and meals (or whichever impact you are focused on creating). What works so brilliantly for West Elm and FEED is the complementary focus on elevating the experience of mealtime, and the natural fit for purpose. 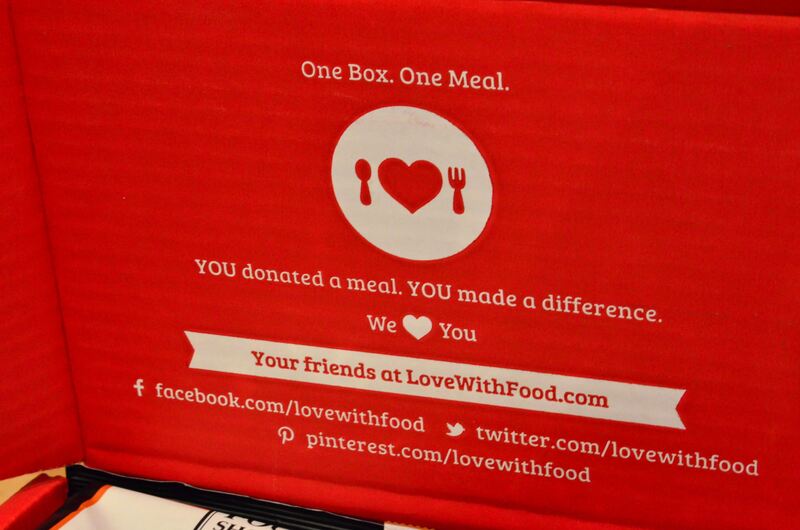 Another brand contributing to the fight against hunger is Love with Food – a subscription snack box company that donates a meal to a hungry child for every one of their boxes sent. With the emergence of new business models, this subscription service provides an interesting monthly discovery experience for the foodie in your life. What’s more, in addition to at home delivery they also have an office box option for snacking with coworkers. The monthly delivery not only affords a new discovery experience, but a reminder of the options to do good and give good. Provide opportunities for your fans and supporters to co-create and co-author their giving story with you. Align with partners to amplify your impact, story and reach in ways that build community and your business. 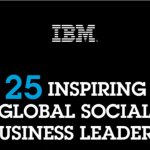 Think outside the box in how you can deliver ongoing experiences or opportunities to give back.